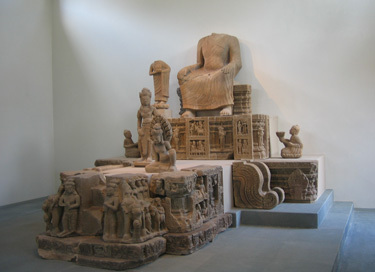 The French School of Asian Studies conducts research on the classical civilizations of Asia through the humanities and the social sciences, spanning from India to China, Japan and includes all of Southeast Asia, thus encompassing most of the societies that have fallen under Indian or Chinese influence in the course of history. The EFEO's centres and branch offices in Asia are base for a nexus of leading (local and international) scholars in Asian Studies. Its multidisciplinary and comparative research brings together specialists in disciplines such as anthropology, archaeology, history, philology and the study of religions. Since members of its academic staff are regularly in Asia for their fieldwork, the EFEO's activity obviously covers contemporary world issues.